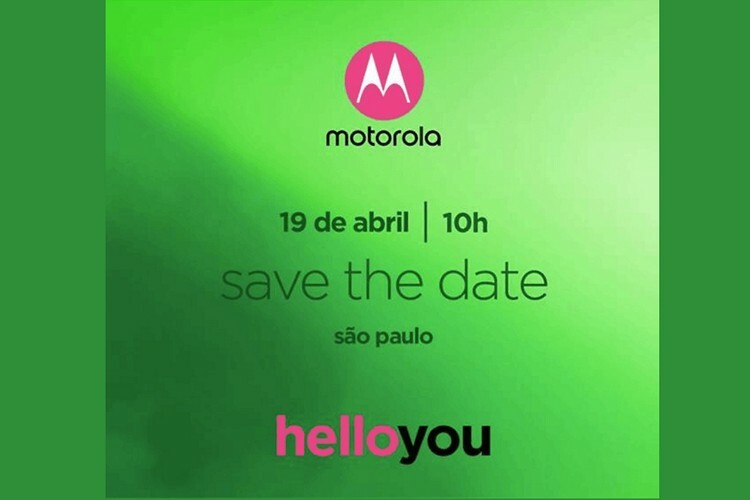 According to an invite sent to Android Pit (Brazil), Lenovo-owned Motorola will hold a launch event on April 19. 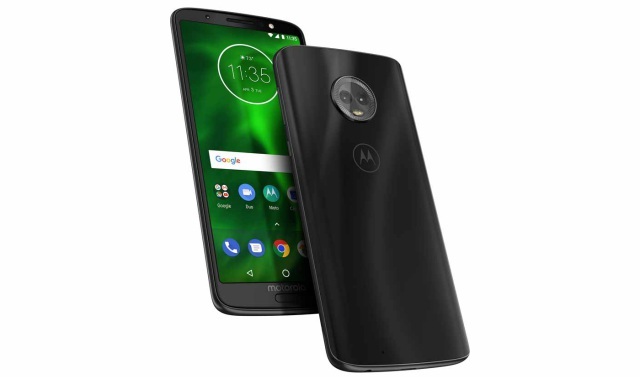 While the company didn’t reveal exactly what’s in store, speculation is that the entire Moto G6 lineup, including the Moto G6, Moto G6 Plus and Moto G6 Play will be unveiled. Moto G6 is likely to be the first smartphone from the company to feature the modern 18:9 aspect ratio display. The device is expected to sport a new 5.7-inch Full HD+ screen, which will be marketed as a Max Vision due to its taller design but the rear will bring along a similar 3D glass back as the Moto X4. Internally, we expect it to be powered by a 1.8 GHz octa-core Snapdragon chipset, there is no info available on the RAM, specific SoC and storage configurations but 32GB is likely to be the base option. The fingerprint sensor has been placed on the front, allowing you to assign gestures to control your G6. There’s also a decent 3,000mAh battery pack and TurboPower charger, which is going to make it simpler for you to keep your phone juiced up. 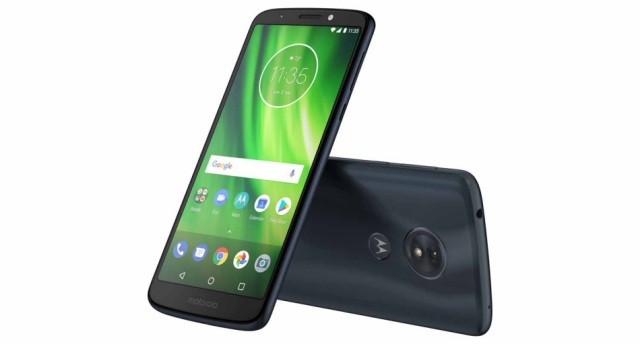 As for the optics, the Moto G6 will follow the ongoing trend and feature a dual-lens camera setup, the details of which are unknown, but we know that an 8MP front camera is going to be available for your perfect selfie shots. The device will also integrate a fully-featured Manual Mode, Beautification Mode, and the trendy Face Unlock feature. The Moto G Play lineup, as we know, has always been particularly focused on battery life. The Moto G6 could sport a 4,000mAh battery pack to power the device and provide you up to 36 hours on a single charge.